What does “Director of Sales” mean on the Vanessa Pollock Team, Founders of #careservegive? As a person who could sell just about anything to anyone, being a “Director” of HOW to sell means a lot. You see, I am NOT in sales for the sake of sales. This is NOT a job. It is a career with a heart for SERVICE. I know you are thinking “many people say that”…. 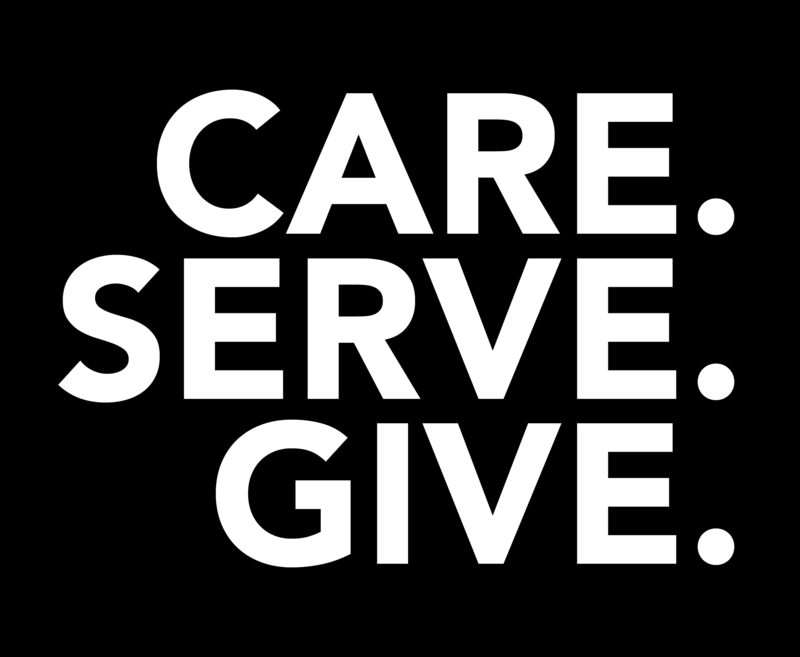 however, I truly believe our real estate team, who founded “Care Serve Give”, does real estate differently. Yes, we care about our clients and community and give back, AND we also are skilled salespeople, who practice scripts, perfect our communication skills and strive to make sales goals come true. Yes, balancing family and work is not easy. However, working as a team makes extraordinary service possible. We can each play our individual part, in order to bring great success to our clients and to our team (and the community). 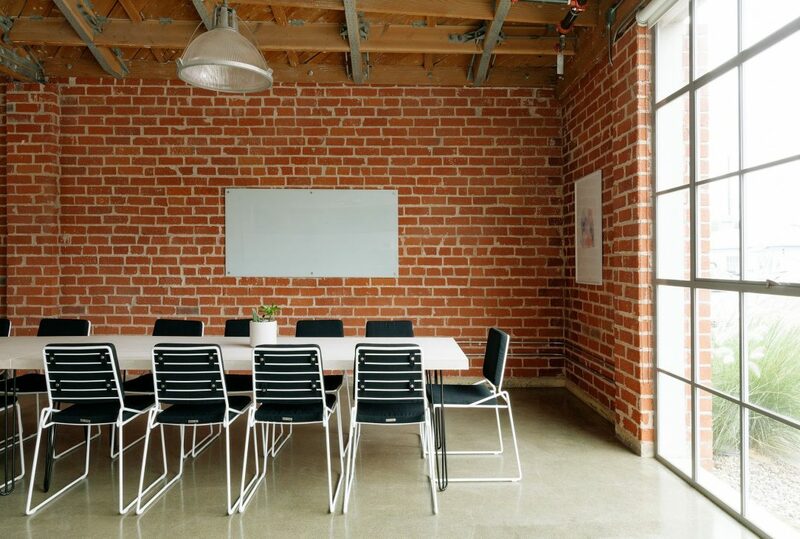 We can provide great marketing and outstanding administrative support, along with the best negotiations, because we are a team of specialists, doing what we are each gifted to do. As Director of Sales, my main purpose is to serve the sales agents of the Vanessa Pollock Team. I give our agents my time and attention; I mentor them, listen to them, and guide them. I push them to be their best. I equip them with the tools needed to reach their ultimate potential faster than they would have without me, without the team, without our mission. As a sales agent, my main purpose is to serve our clients and their families. This means listening to their needs and understanding each of their unique goals. I am driven by their satisfaction, their goals, not my own; their needs come before any thoughts of commission. Our team has always believed that when you put PEOPLE first, success will follow. And as a sales agent, every decision filters through that truth. On our team, we can’t give generously if we aren’t selling real estate. That is the name of the game. And yet, we can all have a heart and intention of service, not sales. Always. Becoming the best Agent possible allows for generosity. It is a purpose-driven path to success for clients, our team and our community. And, it is my honor to direct our team towards this success. Carrie has a deep love for the higher purpose of a sales business and is the top sales Agent for one of the country’s top real estate teams. 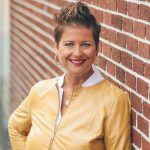 Through her contributions here, she adds wisdom and insight through real and actionable sales tactics that honor the “Care Serve Give” way, and also lead to radical productivity and profitability.